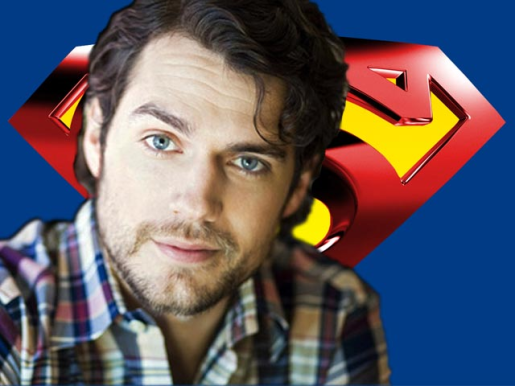 You don’t know who Henry Cavill is, but the 28-year-old Brit will soon become a household name. British actor Henry Cavill will be playing the lead in Zach Snyder’s reboot of Superman. The reboot is from Warner and Legendary Pictures and is due to arrive in theaters in December 2012, assuming the world doesn’t end. DC’s best-known character is crying out for a decent return to the big screen after the disappointment of Superman Returns; here’s hoping Cavill can provide that spark for Snyder’s upcoming Superman film. In the US, Henry Cavill is best known as playing Charles Brandon on The Tudors, but in Hollywood circles he’s well-known. Cavill has previously lost out as being cast as Superman (Brandon Routh), Batman (Christian Bale), and James Bond (Daniel Craig), respectively. Apparently he made enough of an impression on producer Christopher Nolan and director Zach Snyder to earn himself the Superman job.